Tomie de Paola, popular children’s author and illustrator, has written a handy teaching tool, The Popcorn Book, if you are studying different kinds of plants, gifts from the Indians or if you just want to have a reason to pop some corn! The twin boys in the story are popping corn and learning facts about this remarkable plant. In this lesson, students will learn the uses of corn, how the plant is grown and the history of the plant. Lesson plans for phonics word families and making a picture graph are also included. Corn Is Maize: The Gift of the Indians by Aliki. This is a “Let’s Read and Find Out Science Book". 1. A corn seed is called a kernel. 2. Kernels need sunshine, rain and soil to grow. 3. Corn silk changes colors to indicate when it’s time to harvest. 4. Corn kernels are not spread in the wind like other seeds. 5. Corn was the main food of the Indians. 6.The Pilgrims learned about the uses of corn from the Indians. 7. Popcorn may have been discovered by the Indians. Some corn was found in a cave that was thousands of years old. 8. There are many kinds of corn. 9. Corn is used for animal feed and to make corn syrup, corn meal, medicine, glue, cereal, fuel and other things. Give each student a cutout of a corn kernel or popped piece of corn. Instruct the students to write their names on it. Then one at a time, students should place their corn nametag next to their favorite way to eat corn. 1. Which kind has the longest line of names? 2. Which has the shortest? 3. Are there any categories with none? Extra Activities to Make the Lesson POP! 1. Pop some corn to share with the class. 2. Play a form of “Duck, Duck, Goose" using the phrase, “Pop, Pop, Corn!" 4. Fill a jar with corn kernels and guess the amount in the jar. 5. Play bingo using kernels or popped corn as markers. 6. Draw a design on paper and glue on different colors of corn kernels to fill in the design. 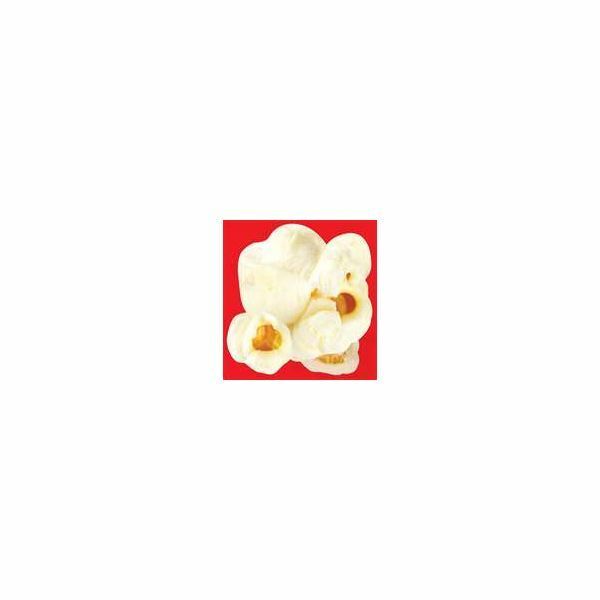 You’ll have fun with The Popcorn Book and your students will learn some science facts about this wonderful plant. Check out another Tomie de Paola book here.